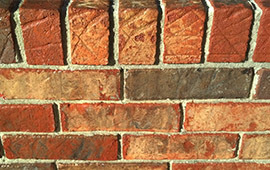 Trying to sell your old home but the outside brick work is making it look shabby? 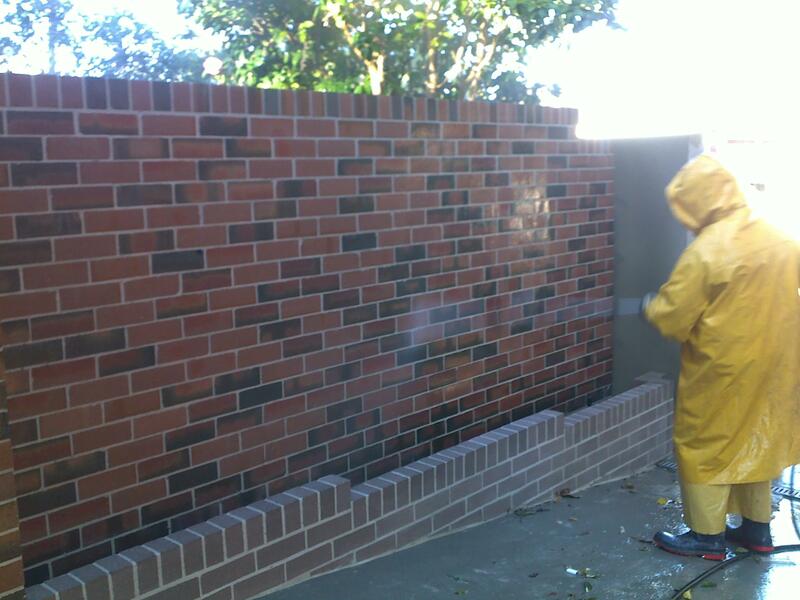 Then try b&d acid high pressure brick cleaning to help make your old house look new again. 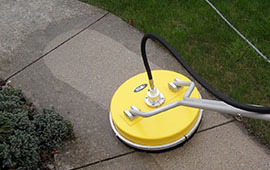 Cleaning with high pressure water, on a variety of surfaces. 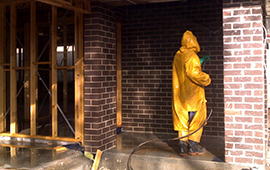 Whenever moisture sits for a period of time, it can result in mold growth. 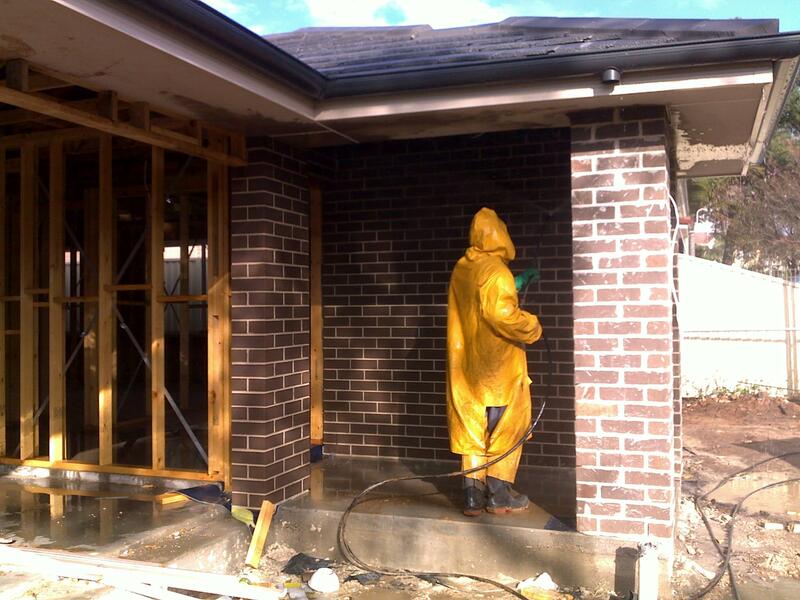 If mold has invaded the exterior of your brick home or steps, it can be removed with high pressure water. 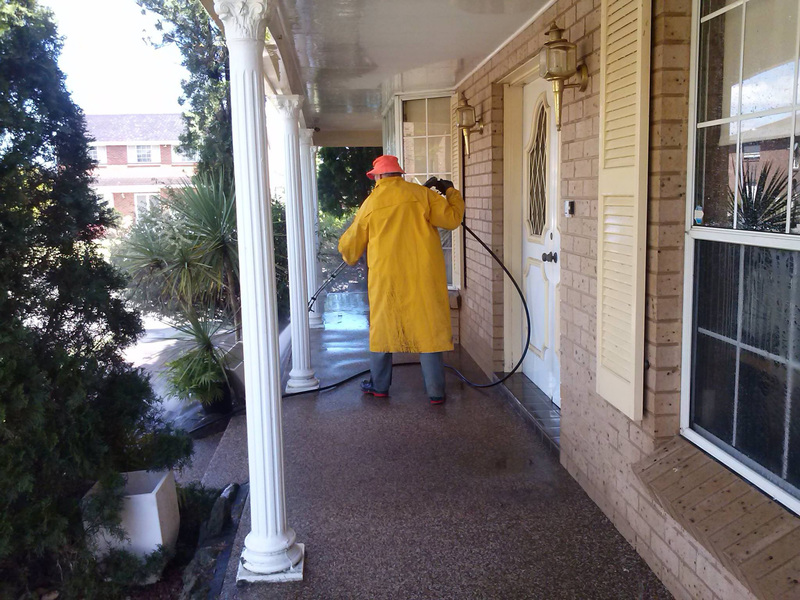 Removal of stains & dirt from a variety of masonry surfaces. 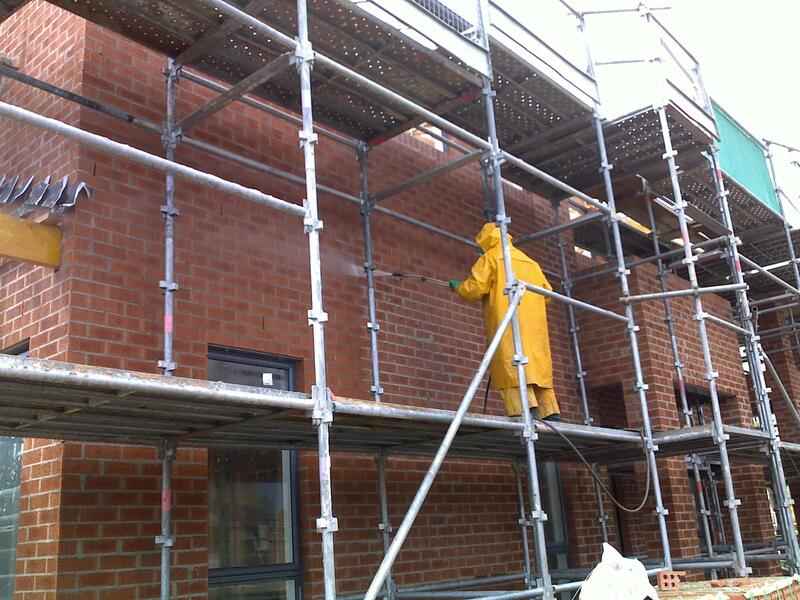 Brick cleaning is an important part of the building process and should be undertaken by a professional. 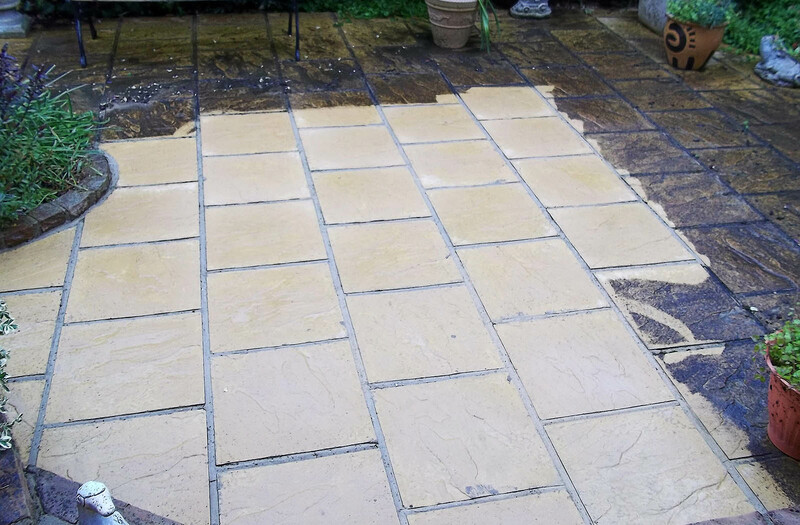 This is our finished job!. 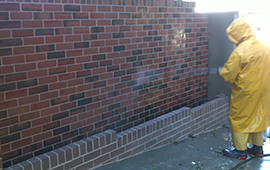 BRICK CLEANING – Residential, Commercial, Renovations. 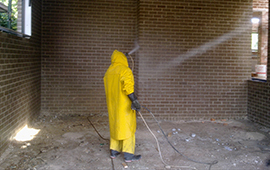 At B & D Brick Cleaning..
We start with a clear strategy. 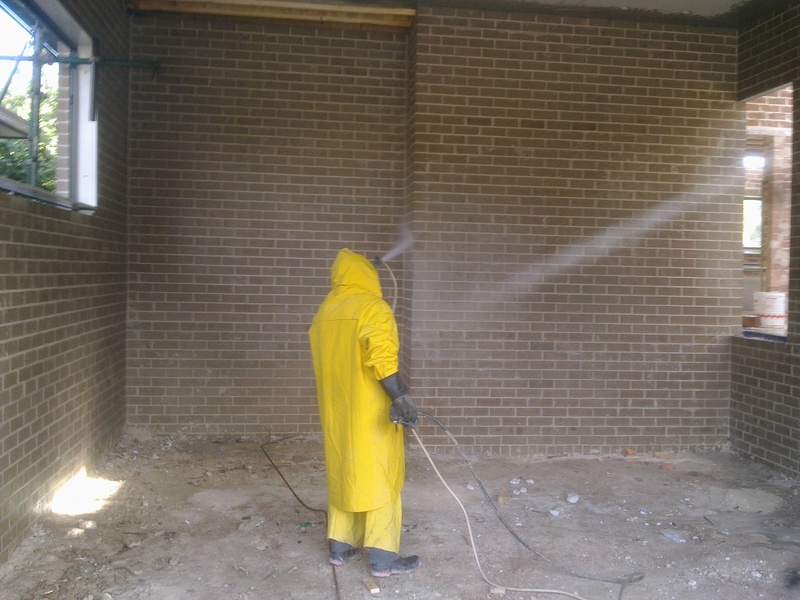 Our professional cleaners will take your project requirements, complete a site survey and analysis and deliver a cleaning solution, with the primary goal being safety throughout the entire work zone. 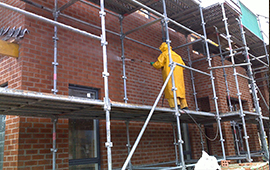 For B & D Brick Cleaning..
No project is too small or too large, as we have been in the industry for over 30 years. 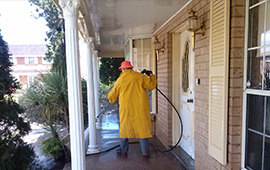 Any Challenges you have our experienced, professional staff are at hand at all times to find a cleaning solution for you. 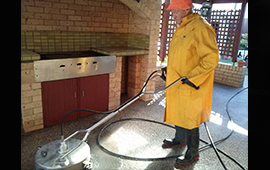 We have been providing safe, efficient solutions for pressure cleaning in Sydney for businesses and individuals alike. Our approach is simple - you call us, and we go to your site to determine the extent of your needs. 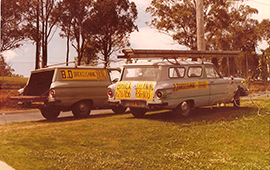 B&D Cleaning Service is a family owned business since 1975. 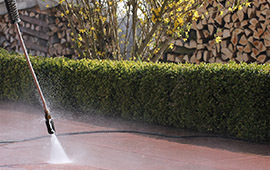 We have the experience and equipment to suit all your pressure washing needs. 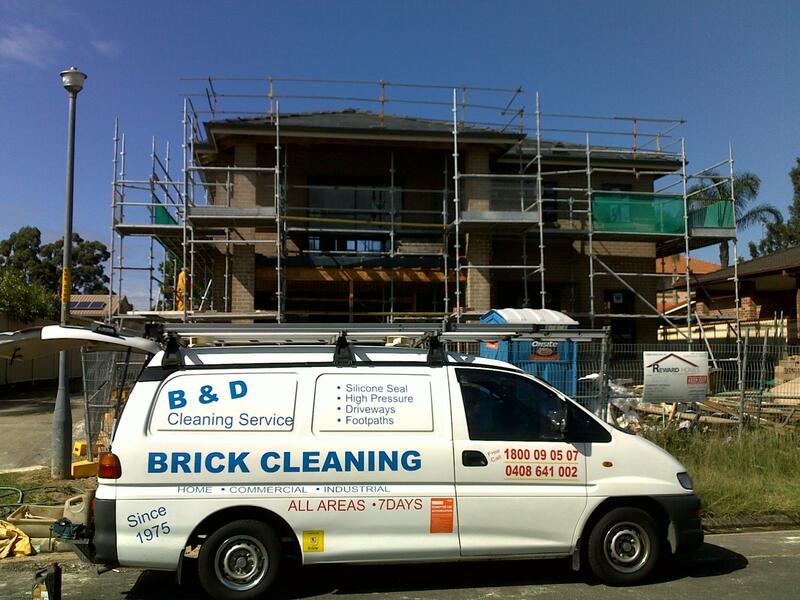 B&D Cleaners has worked with some of Sydney most respected builders, as well as individual owners and owner-builders. 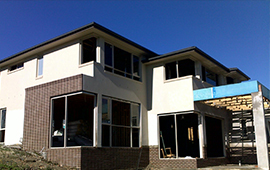 All builders and owners are welcome to contact us for a FREE, no obligation quote. We are fully insured. We make it look new!! 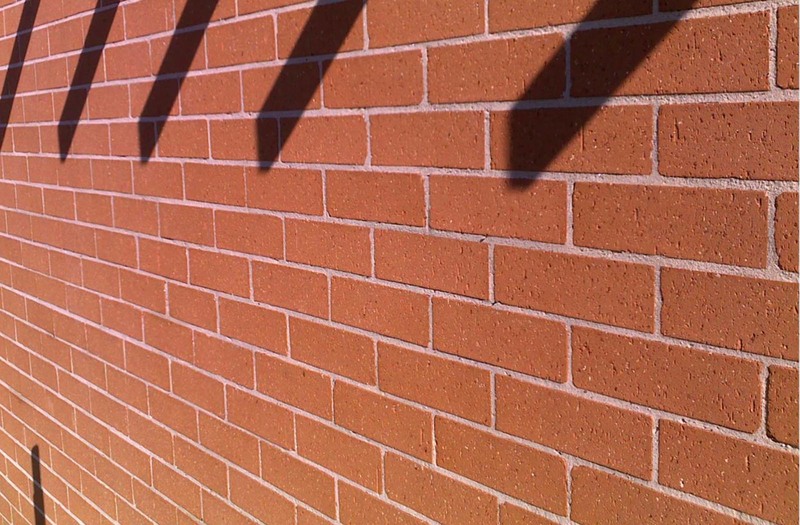 A brick surface can look very old if it isn’t cleaned and maintained properly. Most home and business owners want their properties to look not only well-kept but also inviting. 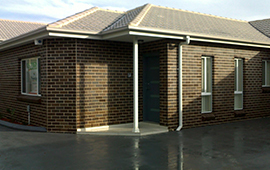 Making the exterior look welcoming is especially important if you attempting to sell your home or business. 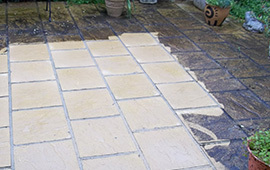 A bit of time and effort can make your place look as good as new, and a good brick cleaner can make that job easier. 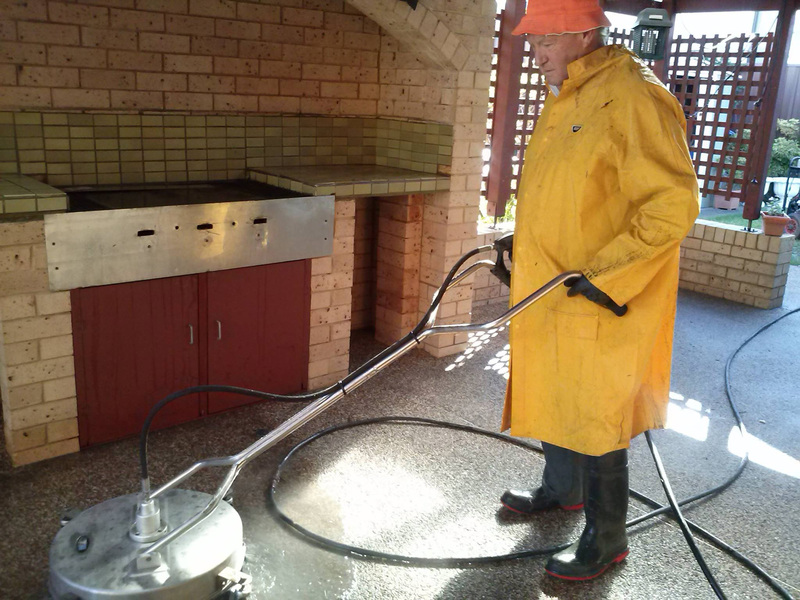 We specialise in cleaning brick & block buildings, houses units, extensions and driveways. 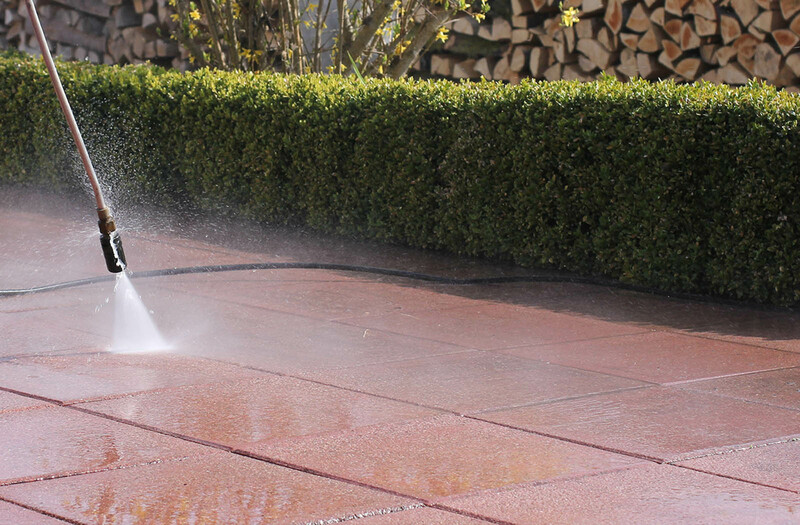 We achieve the best results using only premium quality products & we strongly believe in completing the job right the first time. 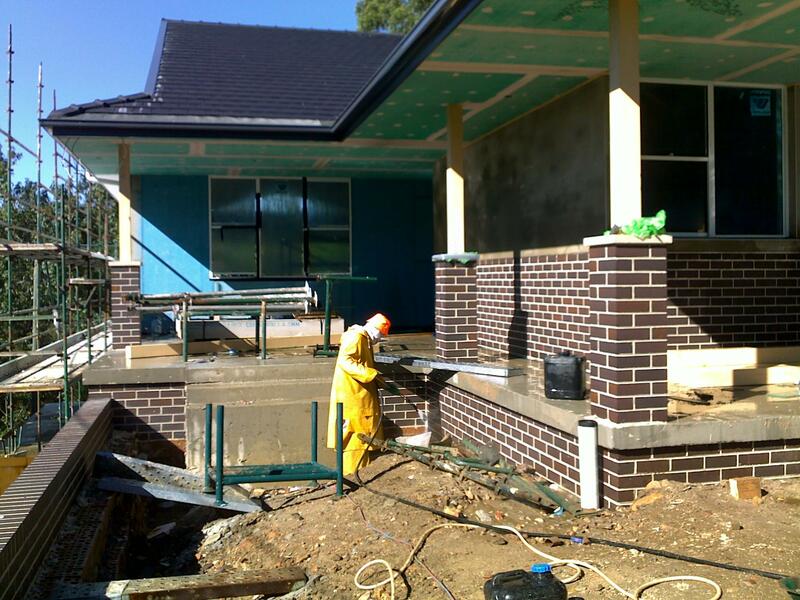 Contact us today for quality, timely & affordable brick cleaning services in Sydney, Central Coast, Wollongong and surrounding areas. 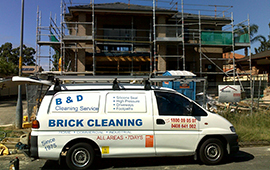 B&D Cleaning, was punctual, friendly and offered solutions and options. 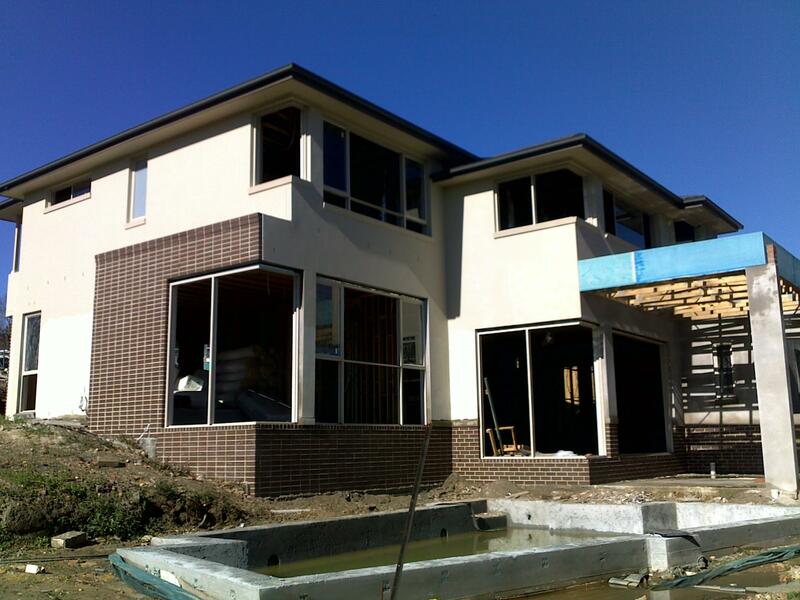 They were helpful, knowledgeable and therefore we will be using their services to do the job. 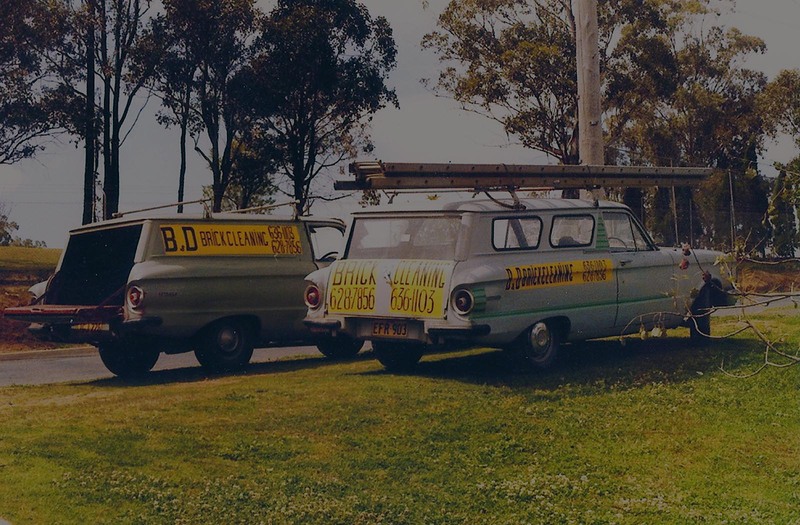 We found B&D Cleaning, punctual, reasonably priced and efficient. We are happy to recommend them. We will be using them again in future. 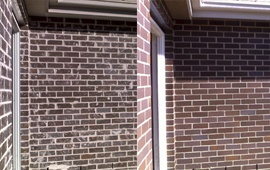 I had been pestering my husband to get the bricks cleaned in our home for many months to no avail. 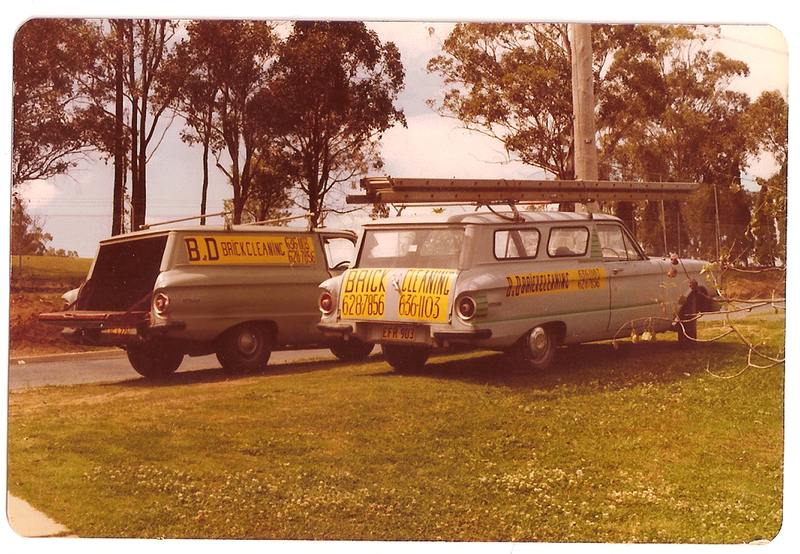 So one day driving along Parramatta Road I stopped at the lights behind a van with advertising on brick cleaning. When I got to work I decided to call to get a quote. 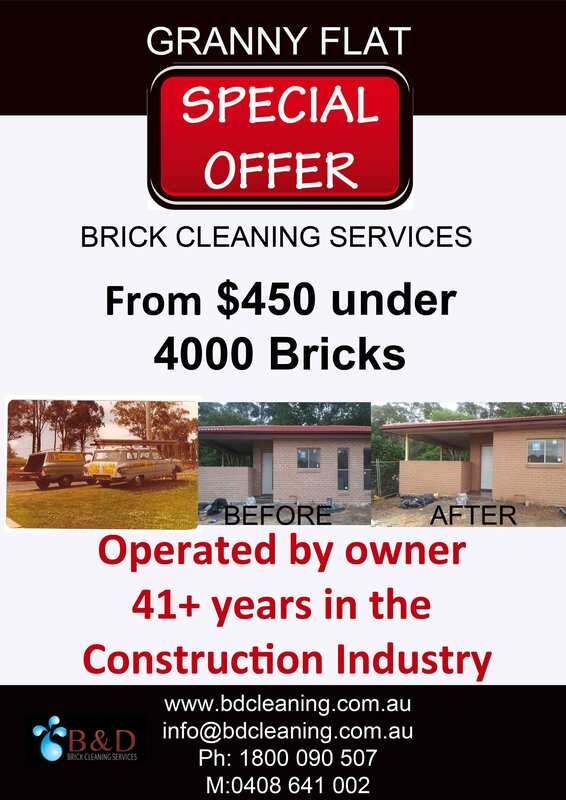 Someone came a few days later but then I had to convince my husband to accept it, it was a very reasonable price and to my surprise my husband asked for a quote to do our driveway which was also accepted. 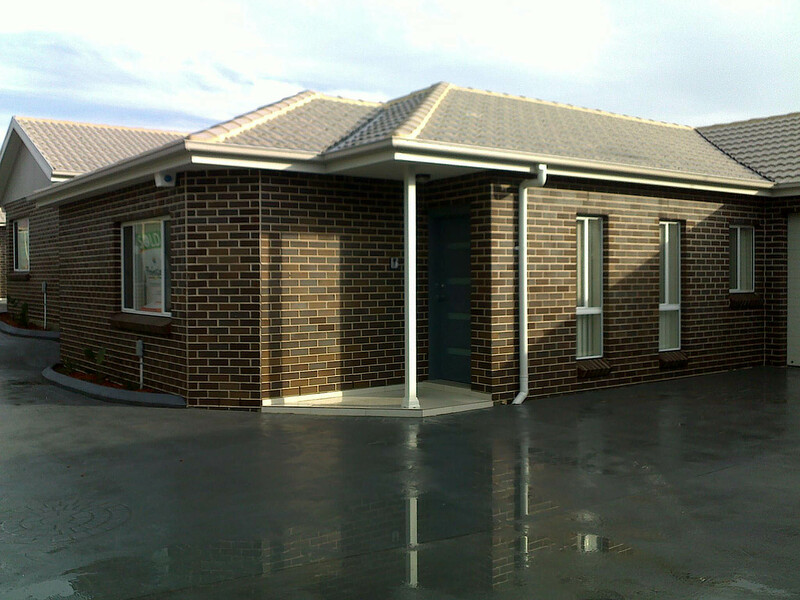 I could not be happier with the service and the result and my husband was amazed at how the house and driveway looked. 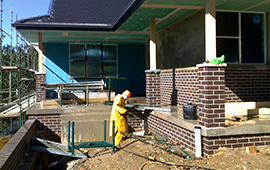 Even the neighbours have commented on the work that was done and one has already called to get a quote. 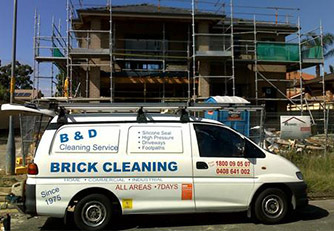 B & D Cleaning Service, thank you for the good service and great work. 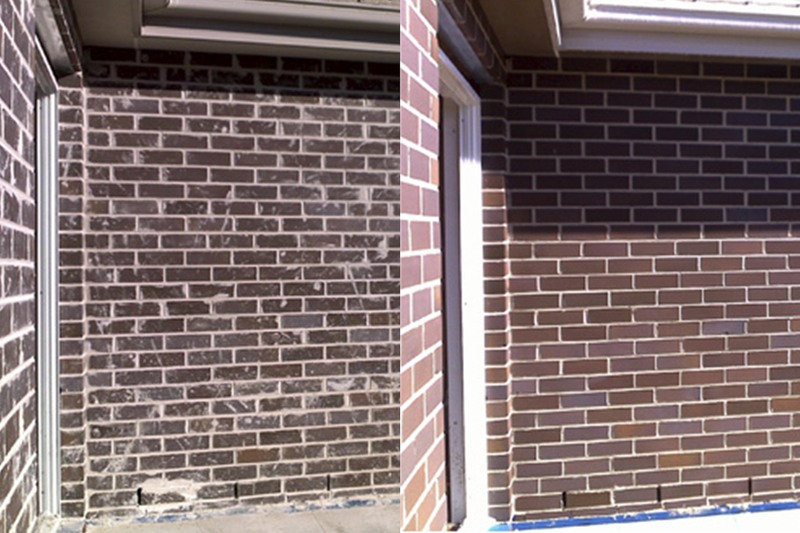 When my husband and I were building our first house, our neighbor recommended B&D Cleaning to clean the brick work. They came over and provided with a quote which it was fair. 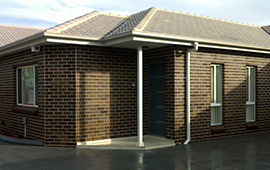 They were time efficient and considerate of surrounding neighbors, the job was carried with professionalism. Very pleased with the outcome, when our outdoor entertainment area is completed we definitely be calling B&D for their services again. We highly recommended.